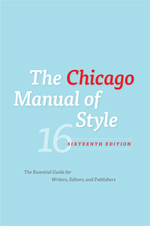 The most commonly used citation style in historical scholarship is Chicago. Check out our Citation Guide for other styles, and more in-depth information about Chicago. Scholarly journals, books, and dissertations covering the history and culture of the United States and Canada from before European contact to the present. Early American Newspapers from 1690-1922 and African American Newspapers from 1827-1998. Collection of newsreels, archival footage, public affairs footage and documentaries. DPLA materials come from America’s libraries, archives, museums, and other cultural heritage institutions. All of these are freely available and include; photographs, books, maps, news footage, oral histories, personal letters, museum objects, artwork, government documents, etc. Online catalog of materials owned by the library at Macalester College and libraries worldwide. Search for books, journal titles, videos, DVDs, articles, and much more. Macalester Worldcat will indicate which library (including Macalester) owns a particular item. Use the Interlibrary Loan button to ask for items owned by other libraries. Information on the main special and archival collections housed at the University of Minnesota, along with searchable finding aids and some digital access. Digitized original materials shared by cultural heritage organizations located across Minnesota. These materials include images, text, audio, film, and more, with new items added on a regular basis. 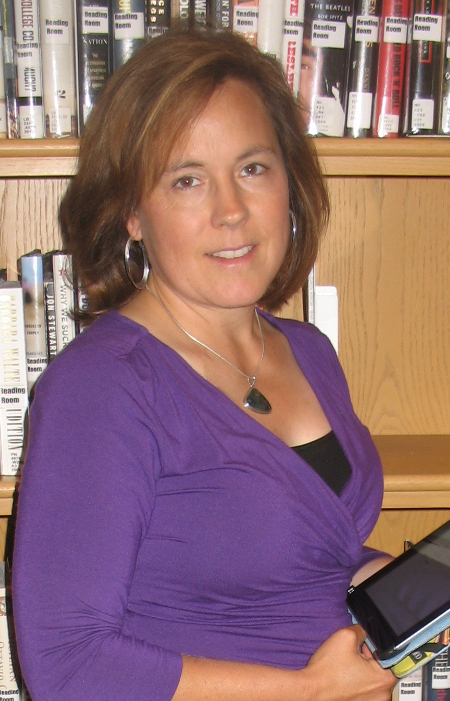 While this material is also included as part of Digital Public Library of America, for Minnesota-specific research, this can be a more manageable set of materials to review.